Has this been the wackiest winter, or what? Temperatures in the 60’s, dropping to the 40’s, then back up to the 50’s. A cold front is moving in today with the promise of snow, which means that maybe those clients waiting anxiously for Snow Pictures will finally get their wish. 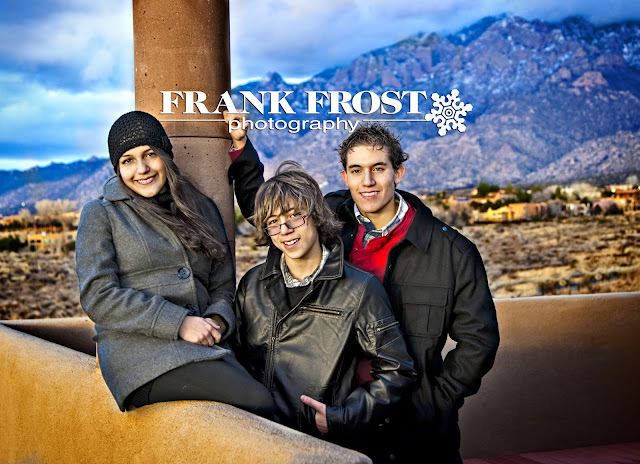 Thankfully, our beautiful mountains are gorgeous year round, in any weather, like in this Sneak Peek of Angela, Chris and Matt. Rather than running around like crazy to get images taken for Christmas cards, their parents decided to wait and turn their gorgeous images into New Year cards. Great idea.